Heartbeat bundled the heart rhythm of five persons at five different locations in the world into a space experienced concurrently as the same the world over - the radio. The members of this quintet had in common that they were of peoples who have been hindered in living their lives freely by other peoples or nations. 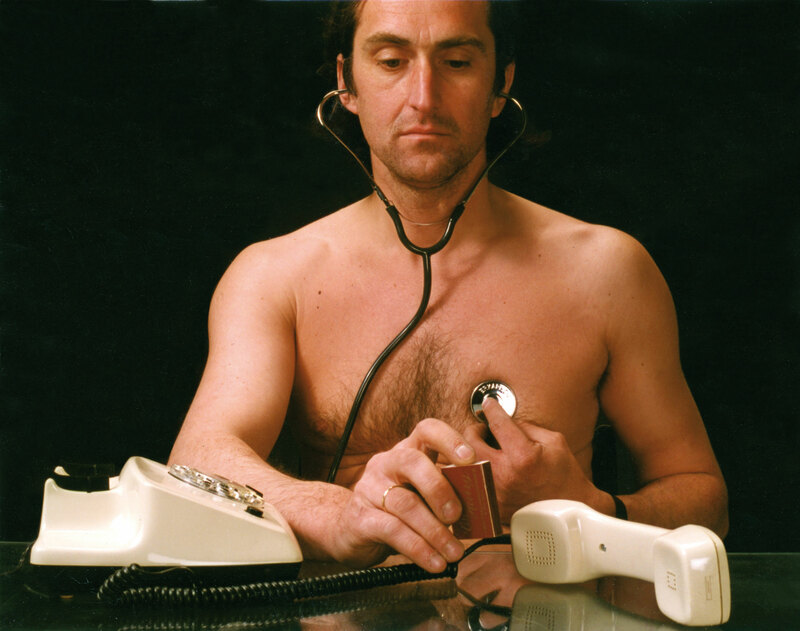 An aborigine in Australia, a Nicaraguan in Nicaragua, a Palestinian in occupied Palestinian territory, a Romany in Austria and a black African in South Africa each heard his or her own heart beat through a stethoscope and transmitted it, by tapping rhythmically along with it, via telephone to the Austrian Broadcasting Station (ORF) in Linz, where all five rhythms were broadcasted simultaneously worldwide for five minutes live on FM and short wave.